Approximately 30 people were arrested Wednesday morning as a police operation targeting organized crime moved on drug-trafficking networks in multiple locations across Quebec. Approximately 30 people were arrested Wednesday as a police operation targeting organized crime moved on drug-trafficking networks in multiple locations across Quebec. 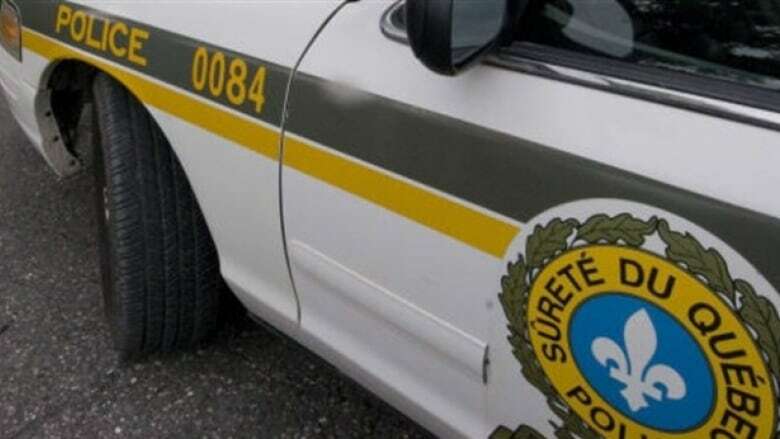 The Sûreté du Québec's joint organized crime squad, known as ENRCO, and units from police forces in Montreal, Quebec City, Laval and Lévis were involved, said Sgt. Claude Denis, a provincial police spokesperson. Nearly 40 raids were conducted in several Montreal boroughs, as well as in the Montérégie, Mauricie, Outaouais and the Eastern Townships, Denis said. During the raids, police seized 23 vehicles, two kilograms of cocaine, four firearms, 27,100 methamphetamine capsules, and $120,000 in cash, according to a news release. ENRCO is specifically mandated to target the heads of organized crime, including high ranking members of the Hells Angels, Denis said. More than 160 police officers participated in the investigation. "The results of this operation show police forces are intensifying efforts to destabilize different criminal organizations, particularly the Hells Angels, in order to put an end to their activities," the news release said.